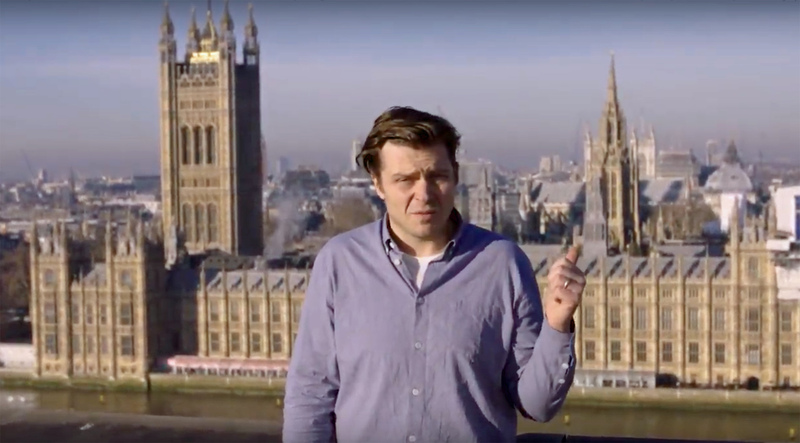 A major new crowdfunder is over halfway to raising £50,000 for a campaign to tackle the UK’s toxic air pollution crisis. 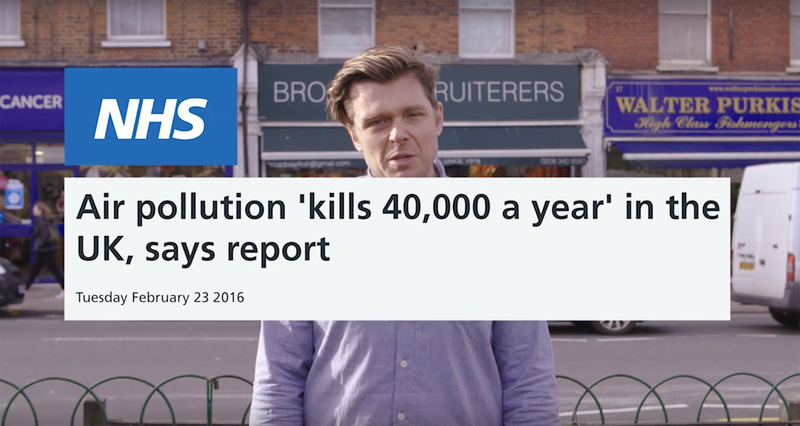 Air pollution is currently killing at least 40,000 a year in the UK according to the NHS. It’s responsible for about one-third of deaths from stroke, chronic respiratory disease and lung cancer, as well as one quarter of deaths from heart attacks. It’s also known to stunt brain and lung development in children, as well as causing asthma, diabetes and even dementia. The British Lung Foundation and King’s College London are teaming up with the Central Office of Public Interest (COPI) to create a simple Air Quality Index. This will allow anyone, to know the levels of air pollution outside their front door with data from that’s accurate to 20sqm. This will initially focus on London, with the aim to roll out to the rest of the country in the near future. The Air Quality Index will be similar to the now-mandatory Energy Efficiency Rating. People will simply enter their postcode on a website to get a report for their address and be presented with the associated health risks. It’s then possible to read, edit and send an automatically generated letter to your local MP, demanding local action. COPI aim to ensure the Air Quality Index becomes part of all future HomeBuyer reports and with estate agents for the Air Quality Index to be included on property listings. This will allow potential home buyers to weigh up actual costs of buying homes with the potential risk to their health from the air pollution around it. The campaign, created in partnership with AMV BDDO London, will also feature ads across the capital’s streets, showing the air quality in a variety of locations with a message demanding more action be taken by the authorities. This will be the second campaign by the Central Office of Public Interest (COPI), a collective comprised of academics, advertising and film industry figures, musicians and more, to raise public awareness of the severity of the problem. COPI hopes the campaign will have the same kind of credibility and impact as a central government public information campaign – as there’s a total lack of an official campaign from parliament on the issue, which many feel is a national emergency.